Worldwide scientific research has proven that achieving proper implant surface is the key to reaching optimal Osseointegration. 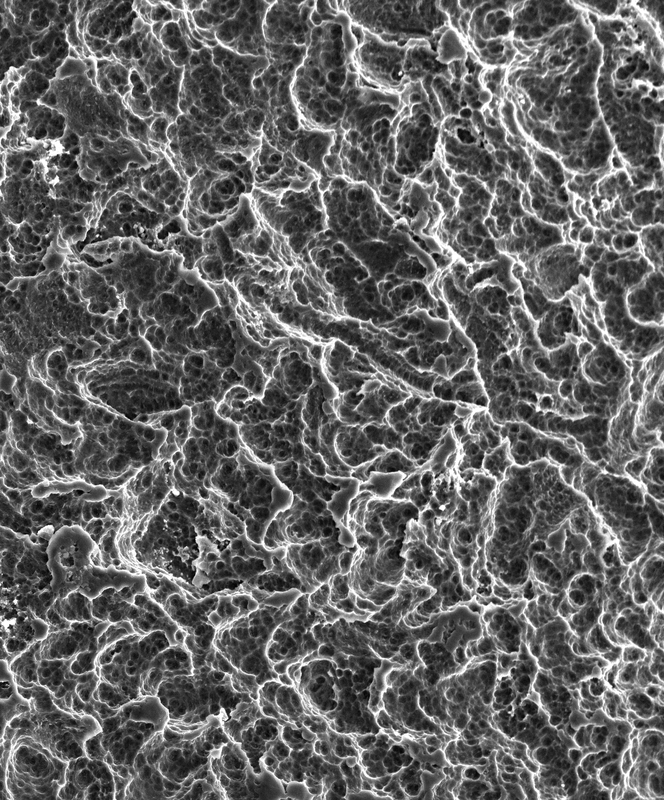 It has been well documented that surface characteristics of implanted materials highly influence the healing and growth of tissues adjacent to the implant surface. Alpha-Bio Tec implants systems are made of Ti-6AI-4V ELI Titanium alloy. It is an extremely strong, durable and highly biocompatible material. Years of intense research and development lead Alpha-Bio Tec to develop the superior NanoTec&trade;​ implant surface for optimized osseointegration. Alpha-Bio Tec NanoTec™ implant surface is achieved by a complex process of large particle sandblasting and acid etching. This unique process creates a high surface area differentiation, pointing to a high increase in the three dimensional (3D) surface area, thus enabling a more intense absorption of blood and plasma proteins directly into the implants micropores immediately after the implant is placed. The micro - structure and roughness properties of the implant surface created by the sandblasting and acid etching process, greatly influences the dynamic wettability of implant surfaces during the initial contact with the host. State of the art surface treatment technologies in the Alpha-Bio Tec new manufacturing facilities ensure unified surface treatment application and precision. 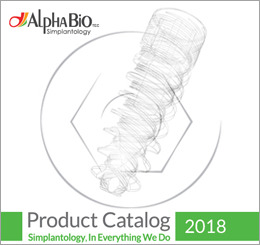 Clinical research data shows that Alpha-Bio Tec&#39;s implants achieve an overall clinical success rate of 98.3% and a 99.6% success rate when using the immediate loading procedure.